of the GDR history and politics, everyday life in the GDR, the fall of the Berlin Wall and the reunification period! 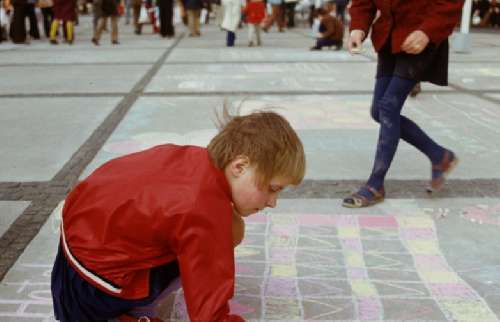 BERLIN 01.05.1973 Two girls paint with chalk at the drawing competition for children on the occasion of the traditional celebrations on 1 May at Alexanderplatz in Berlin Mitte, the former capital of the GDR, German Democratic Republic. 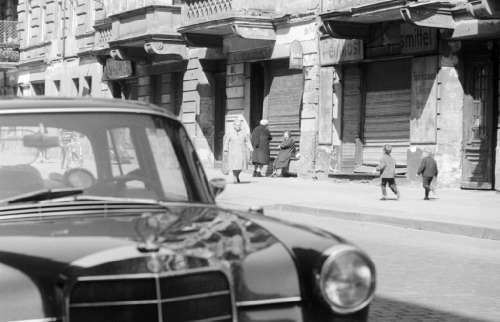 BERLIN 18.04.1967 An old Merceds Benz parks at the roadside in Immanuelkirchstrasse in Berlin, the former capital of the GDR, German Democratic Republic. 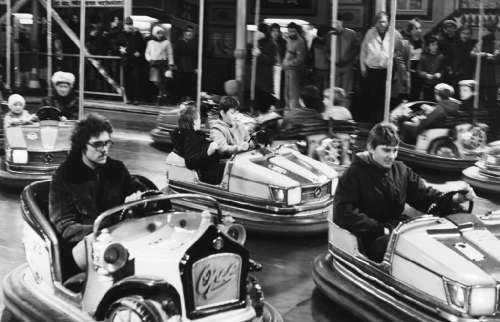 BERLIN 18.12.1985 Pleasure ride Autoscooter at the Christmas market in Berlin, the former capital of the GDR, German Democratic Republic. 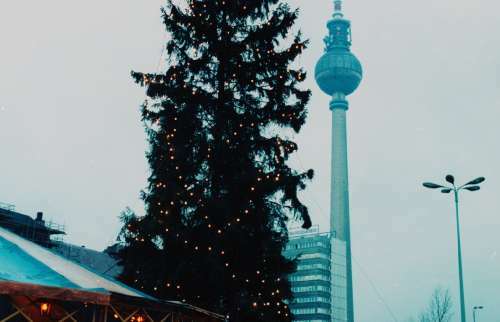 BERLIN 18.12.1985 Large Christmas tree on the Christmas market at Alexanderplatz in Berlin, the former capital of the GDR, German Democratic Republic. In the background the Berlin television tower. 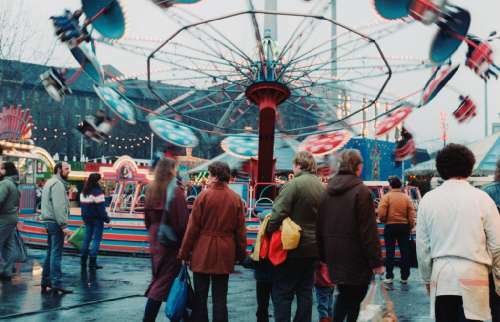 BERLIN 18.12.1985 Rides and visitors at the Christmas Market in Berlin, the former capital of the GDR, German Democratic Republic. 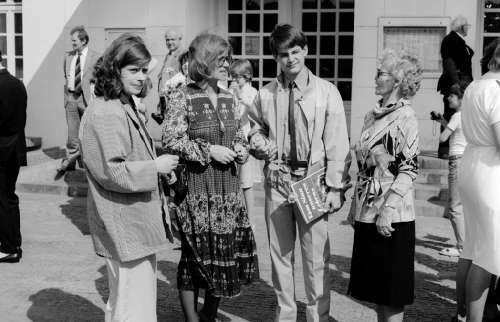 BERLIN 04.05.1986 Youth consecration in Berlin, the former capital of the GDR, German Democratic Republic. The consecration of the youth, also called youth celebration, is a festive act that marks the transition from youth to adulthood. The relatives were invited to the ceremony, which usually took place in a larger hall or theatre in the town. After some official speeches and the vow, they were presented with flowers and the book Of the Meaning of Our Lives, mostly by young pioneers. 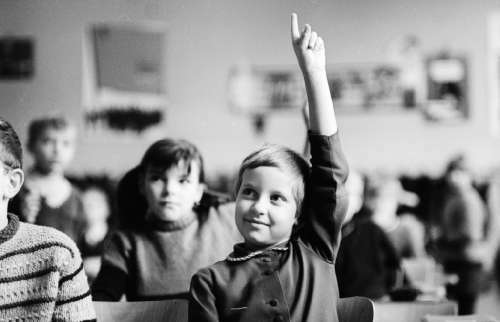 BERLIN 07.12.1968 Pupils register for lessons in Berlin, the former capital of the GDR, German Democratic Republic. 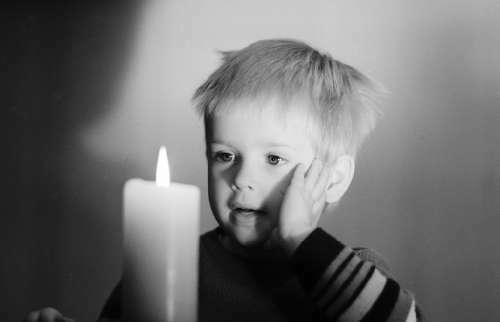 BERLIN 06.12.1968 A small child marvels at a burning candle standing on a table in Berlin, the former capital of the GDR, German Democratic Republic. 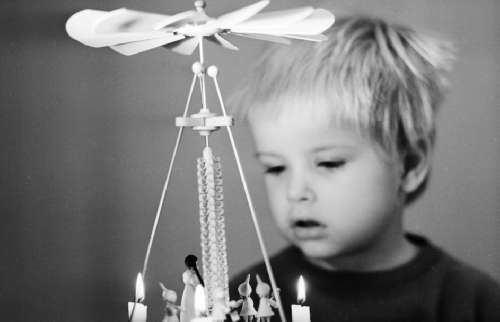 BERLIN 06.12.1968 A small child marvels at a Christmas pyramid made of wood in Berlin, the former capital of the GDR, German Democratic Republic. 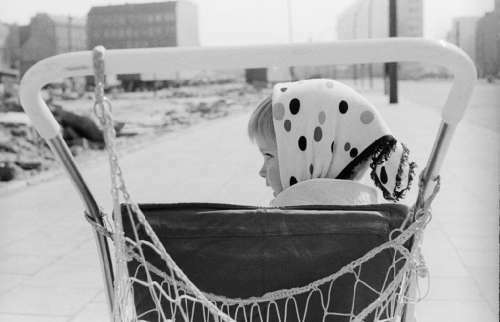 BERLIN 17.04.1967 A little girl with a headscarf sits in a pram in Berlin, the former capital of the GDR, German Democratic Republic. 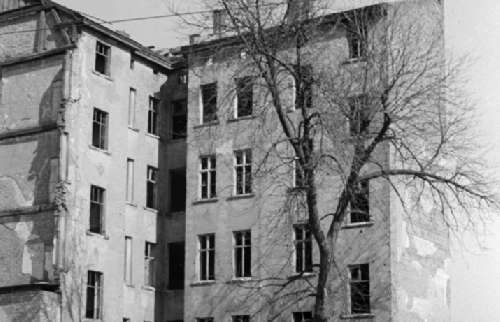 BERLIN 03.04.1967 Empty old building in Berlin, the former capital of the GDR, German Democratic Republic. 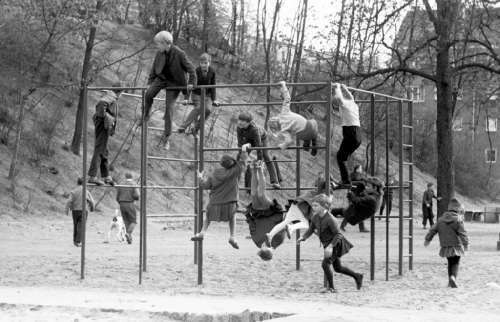 BERLIN 18.04.1967 Children playing on a climbing scaffold on a playground in Berlin, the former capital of the GDR, German Democratic Republic. 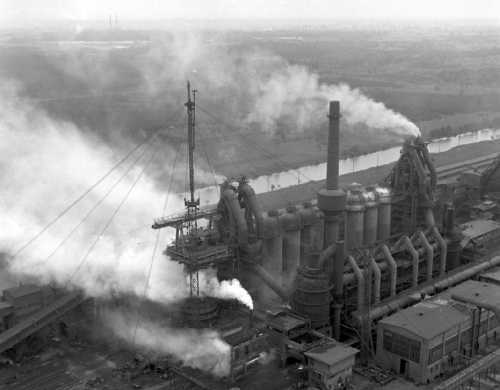 Request for historical press picture material ? 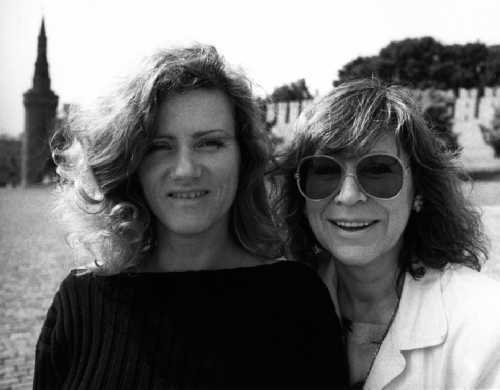 Are you interested in specific press pictures from our database? You are press photographer, photojournalist or have a career path and have contemporary press photography from the SBZ, German Democratic Republic, Neue Bundesl & lum; Direction? 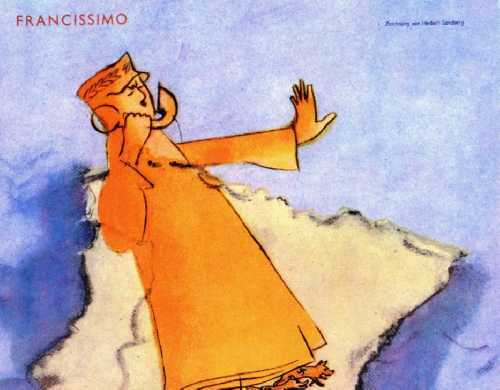 Then you are exactly right with ddrbildarchiv.de for marketing your DDR photos in the media sector.